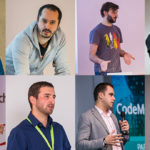 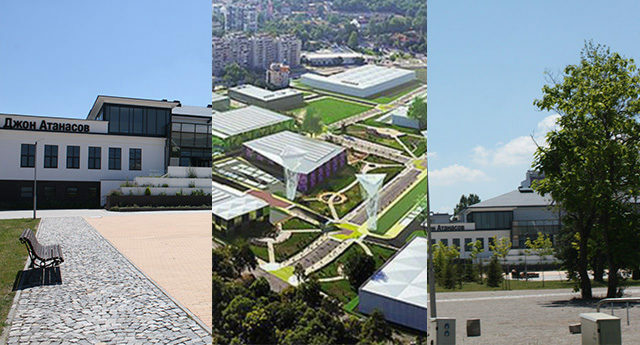 This year’s CodeMonsters – which features a 3-day event full of panels, workshops, talks and discussions – will now take place at Sofia Tech Park. 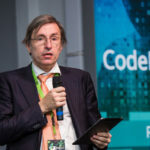 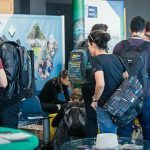 Last year, Inter Expo Center Sofia hosted CodeMonsters and was key meeting point for the passionate developers from the region. 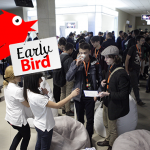 CodeMonsters 2017 takes place from 17th October to 19th October.